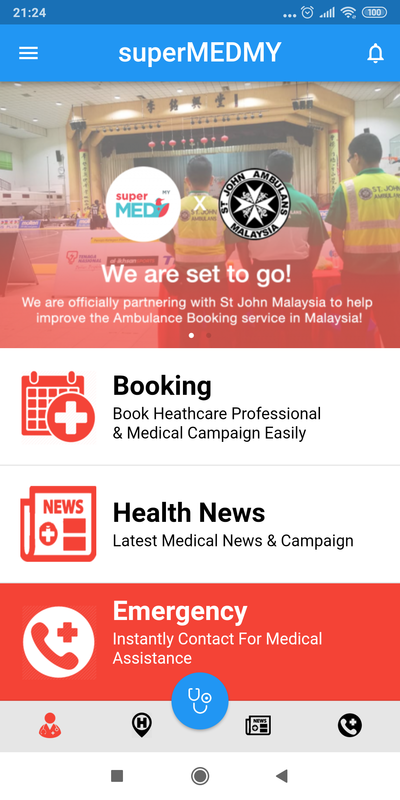 Hey guys, I would like to introduce this new app called: SupermedMY, a one stop medical app for booking appointment with doctors, health campaigns and ambulance services. 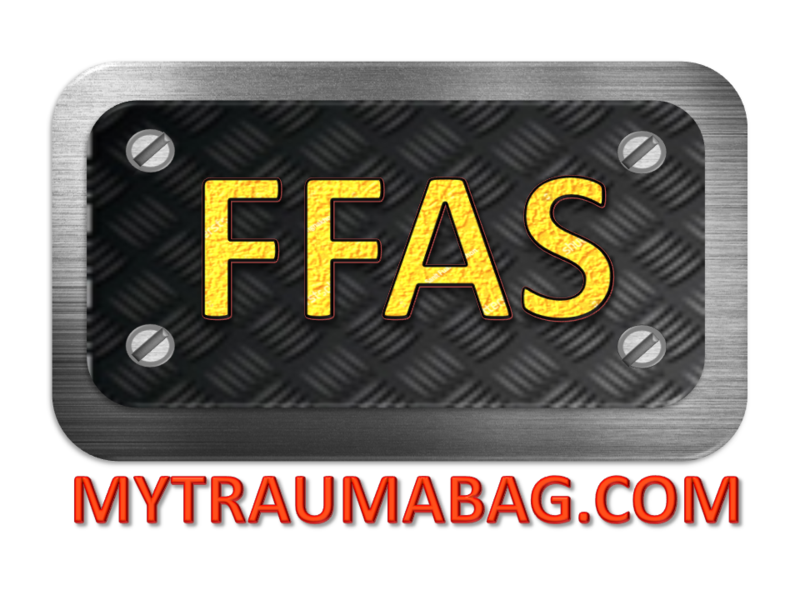 FREE for all guests and doctors. We intend to build a healthier community and promote digital transformation in medical Industry. This app supports both Android and iOS platforms and it has a web page interface for doctor/receptionist to manage their patient visitation and customer profile. 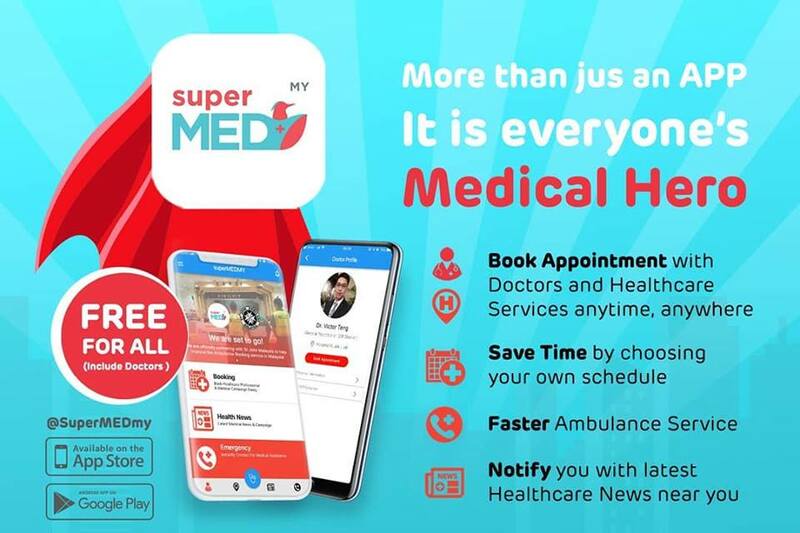 For any doctors who are interested to get early access, kindly email to hero@supermed.my or whatsapp Dr Victor 017-986 6526 for more information.